Owners James Roberts and Richard Lundstrom will gladly help you learn how you can capitalize on their extensive experience and proven systems in the home improvement business. Why Choose a HOMEMASTERS Franchise? Since early 1990, HOMEMASTERS has been providing Roofs, Gutter, Gutter Protection, and Handyman Services in the Greater Portland & SW Washington Area. After many years honing the HOMEMASTERS sales, marketing, and operations system, James and Richard decided to make their methodology available to others committed to growing their own business via the HOMEMASTERS Franchise, LLC. Fill out the form below or you can contact HOMEMASTERS Franchise, LLC at (888) 973-0311 or email franchisor@homemasters.com for more information. Proven System: The HOMEMASTERS system is based on a proven, successful model based on an existing and thriving business. 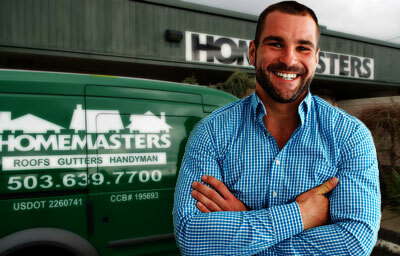 Be Your Own Boss: A new HOMEMASTERS franchise includes salespeople, field technicians, and CSR’s. You’re not buying into a company, you’re taking charge of an established organization. Profitability: As low as $50k total investment, Unlimited earning potential, Access to exclusive group rates and discounts on Insurance & Staffing, Preferred pricing on materials, vehicle leasing, credit card processing, lead-generation, marketing and more. A Winning Team: James and Richard bring decades of experience to the HOMEMASTERS system, and will be at your side to help you build your business. 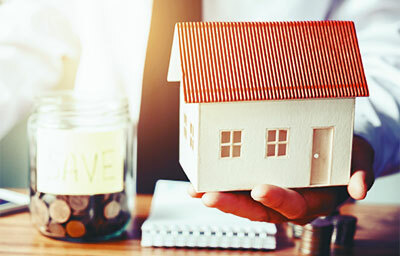 We have witnessed a major upturn in homeowners deciding to stay in their home rather than sell. In turn, we capitalize on the opportunity by using our proven system to control profitable home improvement. The demand for reliable, cost-effective home maintenance services is growing at a record pace and key indicators are projecting that this will be a long-term trend. HOMEMASTERS provides significant coverage of building systems and components that require ongoing maintenance, repair, and replacement. The HOMEMASTERS system is based on a proven, successful model based on an existing and thriving business. James and Richard bring decades of experience to the HOMEMASTERS system, and will be at your side to help you build your business. 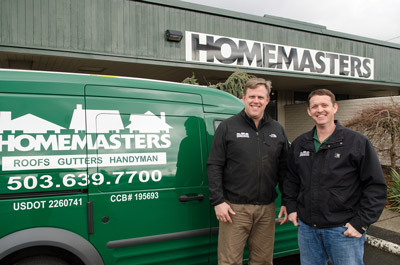 A new HOMEMASTERS franchise includes salespeople, field technicians, and CSR’s. You’re not buying into a company, you’re taking charge of an established organization. Operations: Our lines of business also significantly complement each other, creating numerous cross-sell and cross-service opportunities. Again, this leads to higher profitability for you, through a significant reduction in customer acquisition costs. Profitability: A high percentage of HOMEMASTERS revenue is derived from repeat business associated with regular roof and gutter cleaning. With our high quality handyman services, we are also the trusted “call first” contractor for our regular clients. Marketing: On the marketing front, HOMEMASTERS has also developed several proven methodologies for profitable new client acquisition. This includes negotiated flat price-per-lead advertising with print and direct mail advertising agencies, effective internet marketing strategies, and much more. Many home improvement contractors struggle with profitability because of extremely high customer acquisition costs, coupled with a low repeat rate of business. The HOMEMASTERS model focuses on developing long term relationships with residential and commercial clients, and reaps the benefits of recurring revenue streams. 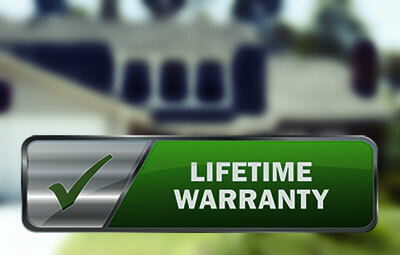 On the operational front, our many years of experience has allowed HOMEMASTERS to identify and adopt industry-best products and practices, including: the #1 Gutter protection system in the world; exclusive rights to the best algae control product in the world; and access to the best performing roofing products and the best warranties.